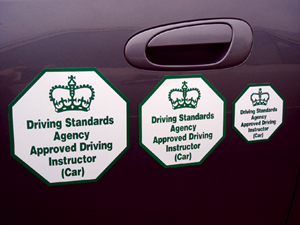 Choose a Size: 4"	5.75"	7"
Green print on a white background for the exterior of vehicles and signs. All sizes available in self adhesive or magnetic. The 4" self adhesive version is ideal for the ends of roof signs. Click the button below to add the Octagonal ADI Logos to your wish list.